Back again. I just realised that I never showed you all our cards from this months Card Classes. It has been so busy this month, what with our Birthday Sale, Classes, lots of Design Team work etc that my poor little blog has been a bit neglected!!! Loved this months colours. 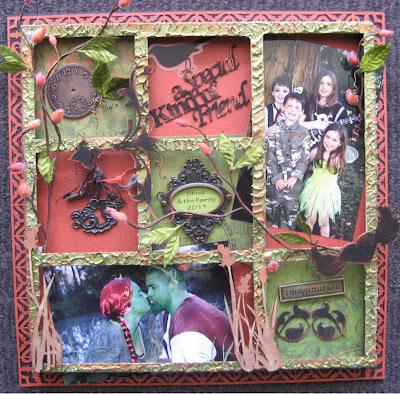 We used lots of gorgeous Green Tara Ribbons & flowers as well as making some little hand made ones & we used some yummy 2 Crafty Chipboard Butterflies. 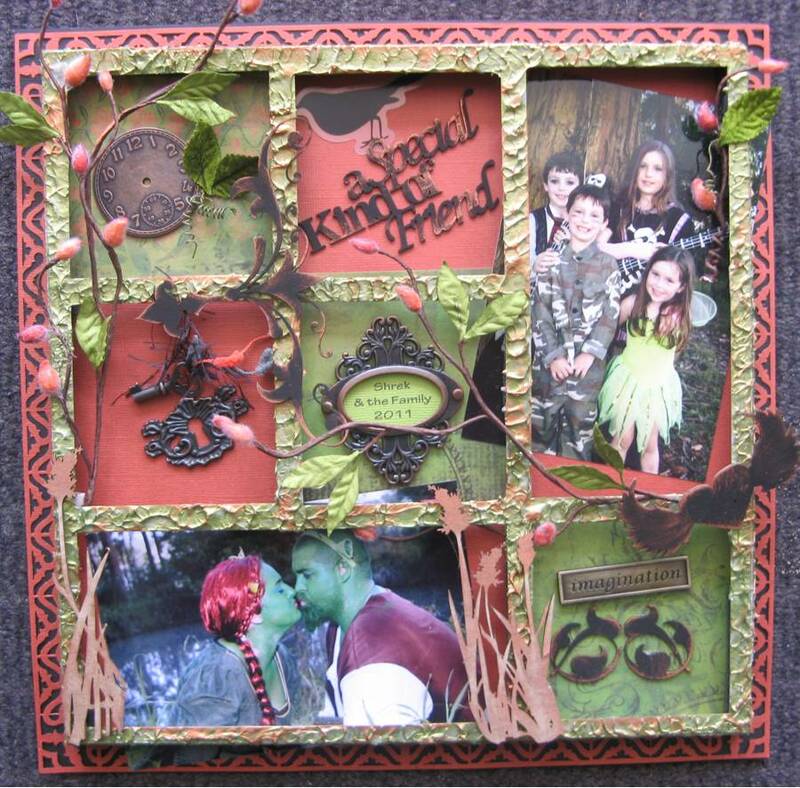 2 Crafty make a huge range of chipboard miniatures especially for both cards & ATC's. We have a large range of these in our shop over at The Entrance. They just make card making soooo easy. Congratulation Ann on a fabulous job. So many gorgeous details. Ann wins a $25 prize pack of goodies for her trouble. 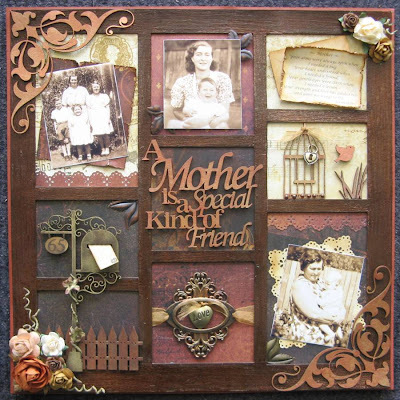 Jan did a fantastic job on her chipboard frame creating all this lovely texture. Again so many beautiful details. Thank you to both Ann & Jan & to all the other girls who entered our monthly competition. All the entries were truly amazing, what these girls did was nothing short of FANTASTIC!!! This is the standard of work that our students produce. We are surrounded by some very talented people. Stay tuned for the next monthly competition. Congratulations Ann and Jan. Both are very lovely projects. Cheers, Diana. Your cards are soooo gorgeous, Di!! Love the colors and all of the feminine detail. Those butterfly chippies are so pretty! 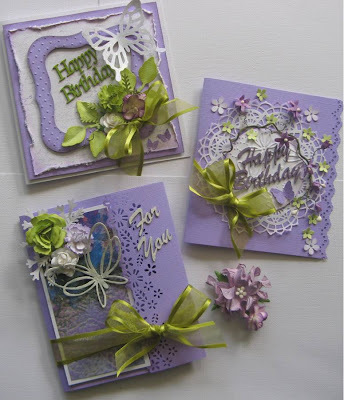 Beautiful cards, and well done Ann and Jan.. gorgeous creations! Thank you for your words of congratulations and thanks Diana for letting me know I had won. Congratulated the winners, the projects are beautiful! Di darling, come leh wish a happy birthday! That you have a wonderful day!